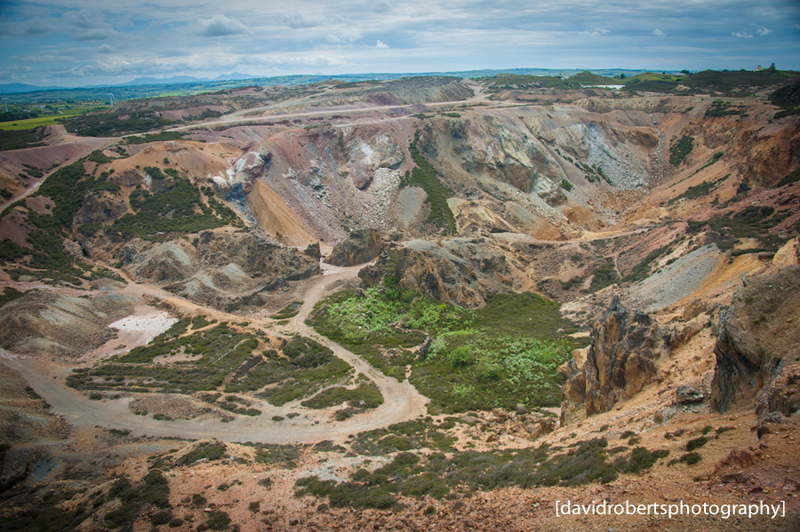 The impressive vastness of the Parys Mountain mining site at Amlwch, Anglesey. In the 1700, it was the world’s largest copper mine. Even today, Anglesey Mining PLC continues to operate part of the site to retrieve copper, zinc lead, silver and gold.